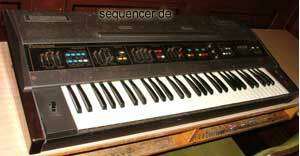 Sequera is a dynamic Sequencer that is basically based on the piano roll concept or more like a drum editor which can be scaled/set in pitch. the patterns can be set below, tracks can be muted live – you can help by crowdfunding to make this one a real product. planned to run on a Mac OS X platform. here’s the features and timeline ..